Today I’m sharing some of the top posts here on the blog in 2017 based off of page views along with a few of my favorite posts. Be sure to leave a comment on what you would like to see more of here in 2018, recipes, workouts, healthy lifestyle tips, sweet treats, etc. These Healthy Baked Turkey Meatballs are on of my favorite meals to make and you all sure enjoyed them as well in 2017. 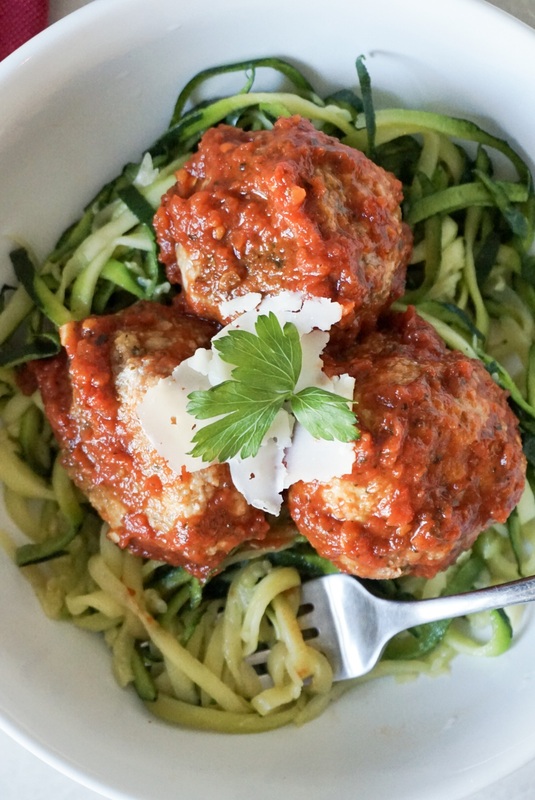 They’re super easy and I love serving them with homemade marinara and zucchini noodles. 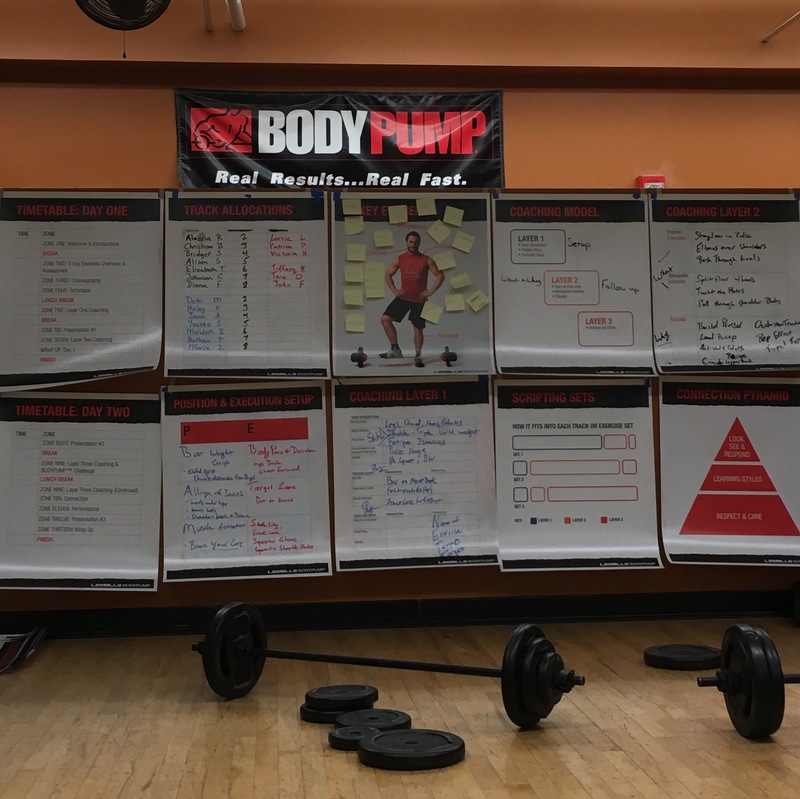 After taking several Bodypump classes for years I finally decided to become an instructor and shared my experience through the initial training. If you’ve ever thought of attending any group fitness training this is also a great read as I break down a lot of the prep work I did before, during training, and how I submitted and passed my certification. I LOVE trying new group fitness classes and this [Solidcore] Workout Class Review was one of your favorites of the year. 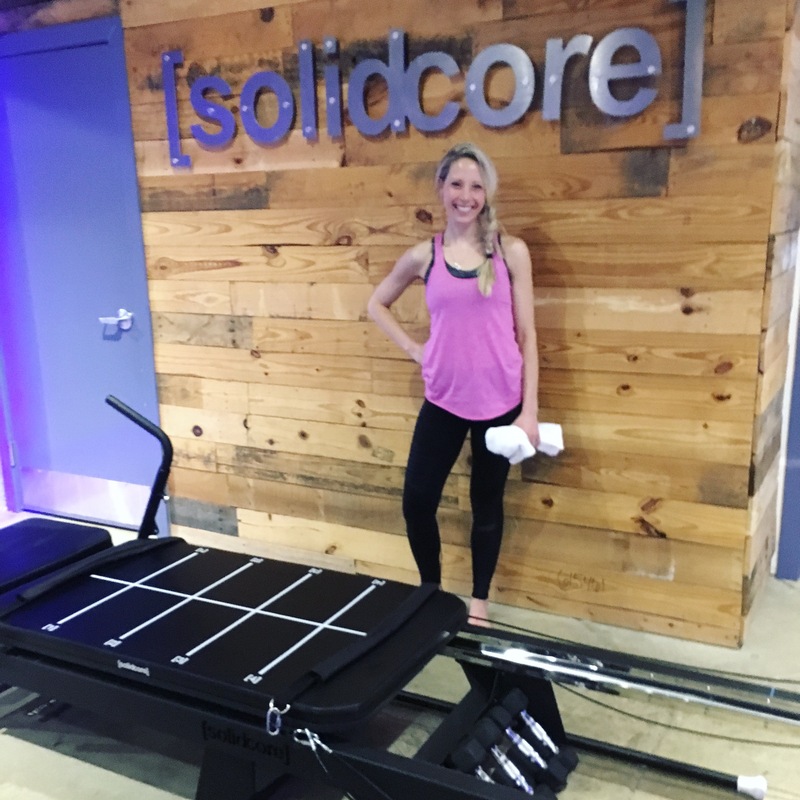 [Solidcore] is a total body workout on the reformer machine. The [Solidcore] workout is great if you’re looking for a high intensity but low impact workout to target each muscle group. 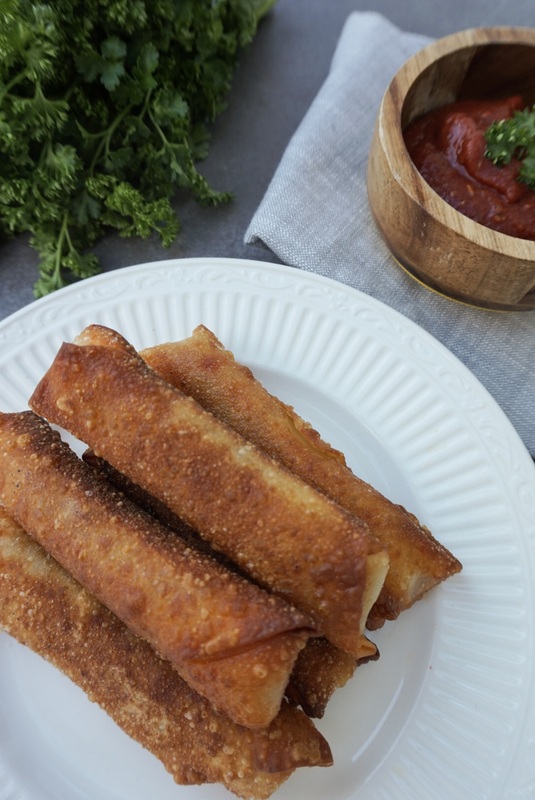 These Pizza Logs are a great appetizer or snack. We have them at almost every football gathering and they’re always a hit. I finally started Foam Rolling in 2017 and hope to do it even more often in 2018. Using a foam roller is a great way to relieve tight muscles. Which I often have from running, lifting weights, and being on my feet all day. 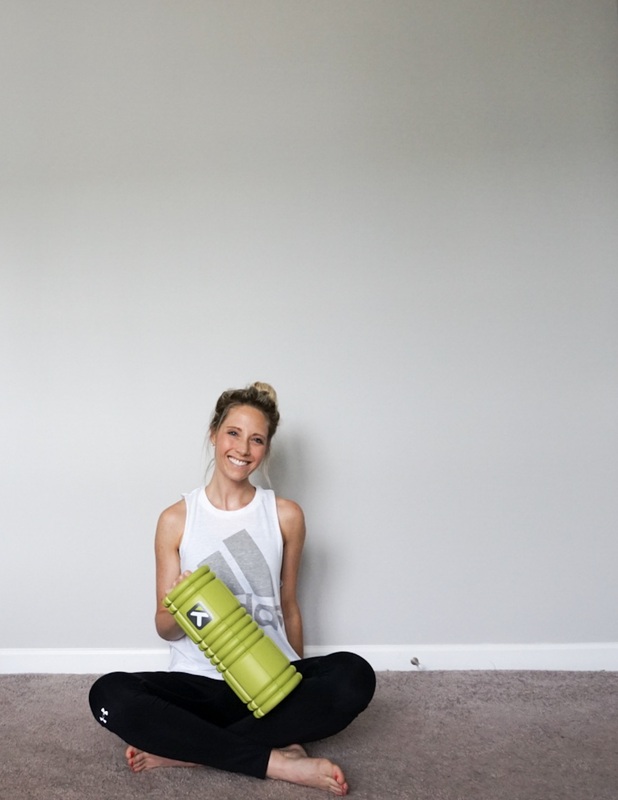 In this post I shared 6 of my favorite Ways to Use a Foam Roller for your entire body. 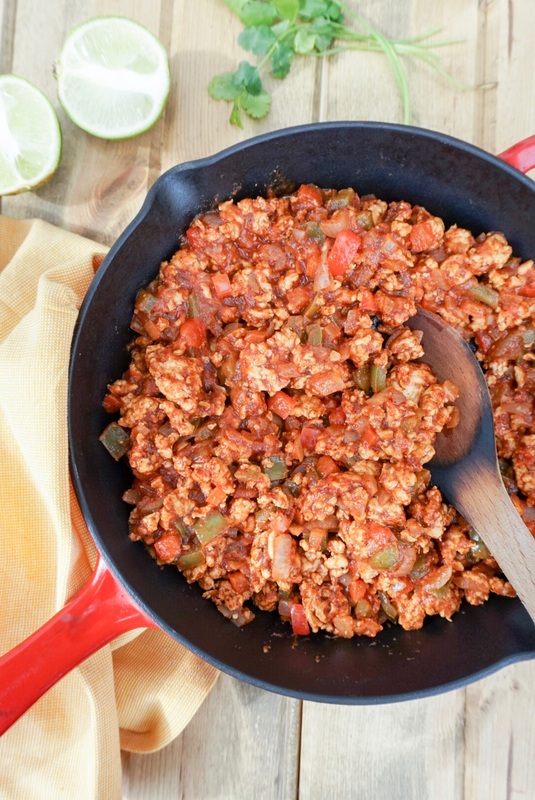 What I Ate Wednesday posts are always popular, especially when I add a recipe like these Turkey Taco Sloppy Joes. It’s a homemade and leaner version of classic sloppy joes. and I love serving them in either tortillas or with a baked sweet or white potato. I had so much fun shooting this Quick and Sweaty Partner AB Workout with my sister. I wish she lived closer so we could do workouts like this all the time. I have many fun ideas to share with you all in 2018 from recipes, to workouts, class reviews, and more. Of course thanks for reading and following. Happy New Year! What would you like to see more of in 2018 on Sweet and Strong? What are your wishes or resolutions for 2018? I have not had a sloppy joe in ages, but that looks great! Will have to check it out. Hope you have a great weekend! I used to hate sloppy joes as a kid because I was anti tomato and onion, but now I love this version as an adult. Let me know what you think! I’ve also had doing some kind of group exercise cert in the back of my mind. (used to be a dancer and miss the teaching) I’ll have to check out your experience with bodypump. I always love your WIAW posts and would love to see more of them in 2018. You should definitely look into getting a group exercise certification! And I’m sure 2018 will bring lots of WIAW posts! I’m totally keeping those pizza logs in mind for the Super Bowl! What a fun appetizer. Yes I make them every year for the super bowl! I totally agree! Turkey Meatballs are the best for meal prep! Those pizza logs sound good! Anything with pepperoni has got to be delish! Right! And the pizza logs are such a fun party appetizer! How did I miss those pizza logs?! I’m pinning those right now. Happy New Year! You MUST try them! Such a fun party appetizer! Love all these posts! What a great year!